Check out our line of Muck Boots and more. 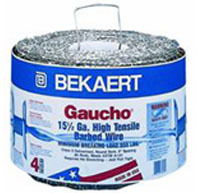 Check out our line of accesories for your farm, garden and more! We are your one stop for all your fertilizer needs. 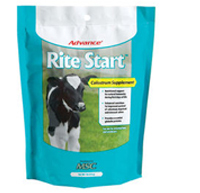 Colostrum Supplement for calves. Provides essential Globulin protiens. 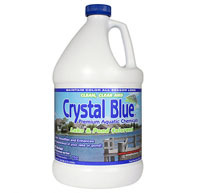 Crystal Blue uses formula to turn your pond a beautiful royal blue color all year long. 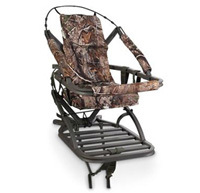 Weighing in at just 20 pounds, the Viper SD is Summit Treestand's lightest climbing treestand stand. At Bob's Feed and Fertilize we carry everything you need to hatch and raise your baby chicks or to care for your whole flock. 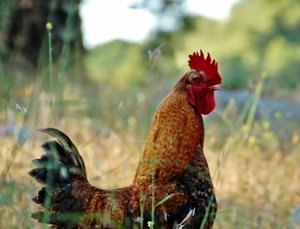 We carry a wide variety of feeds, minerals, and accessories to keep your hens and roosters looking and feeling great. Contact our knowledgeable staff with any questions you have.